Rainworth SKODA have been long standing supporters of the Motability scheme. Our hugely varied award winning range of cars offers a distinguished level of quality and value to customers who need a car to suit their specific needs. 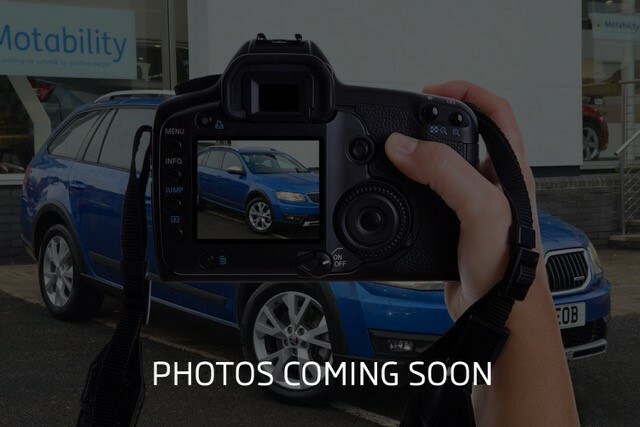 Whether you’re looking for a car that’s easy to access from a wheel chair, or a something with a higher ride height, our range is sure to feature your perfect next Motability car. You don’t even have to visit our showroom to experience the SKODA range of Motability cars, we’ll arrange to bring the car to your home, so you can try it out in a familiar environment. Of course, you’re more than welcome to visit our wheelchair friendly showroom. We have dedicated disabled parking bays, with easy access into our showroom. To make your visit as comfortable as possible, if you call ahead, we will make available a dedicated quiet room for either yourself or family and friends. Both hot and cold drinks are available, as well as a wide access disabled bathroom. 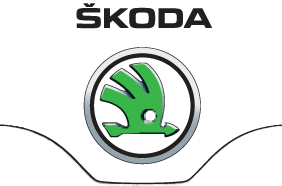 The entire SKODA Motability range can be modified to suit your specific needs. We work closely with local experts who can provide the very best solutions, whether that’s hand controls, swivel seats or even hoists to help getting in and out of the car. To discuss our full range of adaptations, please contact us and we will be able to to advise you to the best possible solution. The Motability scheme is available to anyone who recieves financial benefit in the form of HRMC, DLA, ERMC, POP, WPMS or AFIP. Your level of entitlement varies depending on the level of support you are given. Some cars may be available to you with £0 advanced payments, other cars may require a small initial contribution. 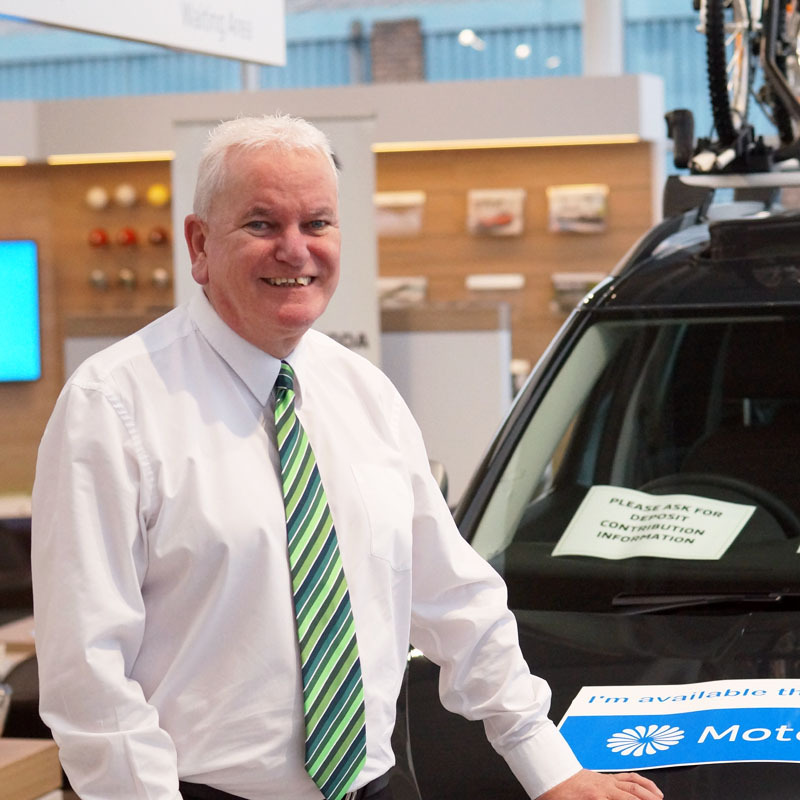 “I have championed the Motability scheme since I joined the Rainworth SKODA team over 15 years ago. The support this charity provides, gives the needed freedom and independence to the disabled community. The technology in the cars as well as the incredible adaptations and levels of support that we can provide as a retailer is something both myself and my team are very proud of. We often showcase how we can benefit others at events throughout the UK at our specialist Motability road shows. FREE collection and delivery service, available FREE of charge when your Motability car needs a service. Home test drives available, allowing you to experience our range on familiar ground. Adaptations fitted to help you get in and out of your car, including swivel seats and electric hoists. Friendly team available to help, 7 days a week providing support on functionality or advice regarding your Motability car.